Every month, NOSSA holds a photograph competition. 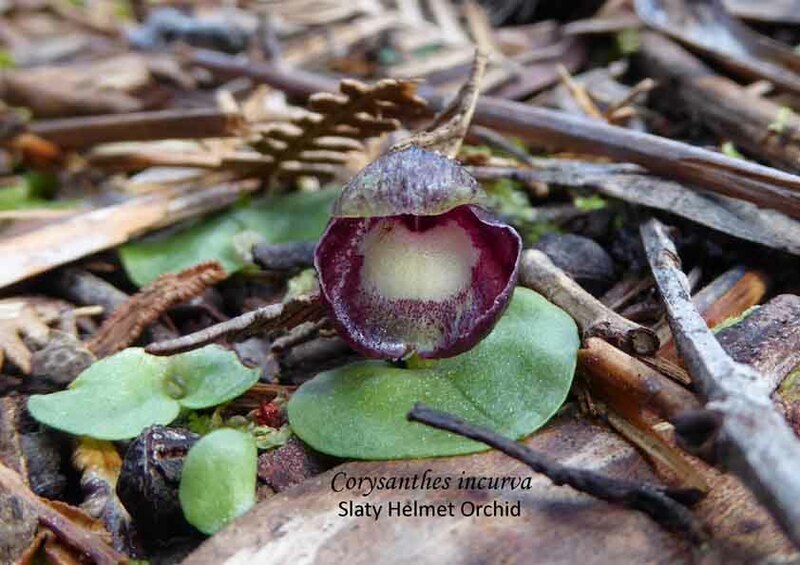 The entries were varied and beautiful but they were only being seen by the members at the meetings, so it was decided to showcase these lovely orchid images in a calendar. The overall winner from 2018 would be on the front cover and we would select twelve from the fifty-one 2018 entries. The challenge was to select the twelve. This was done by having an on-line vote for the twelve most popular pictures. And I would like to thank all who entered and all who voted. 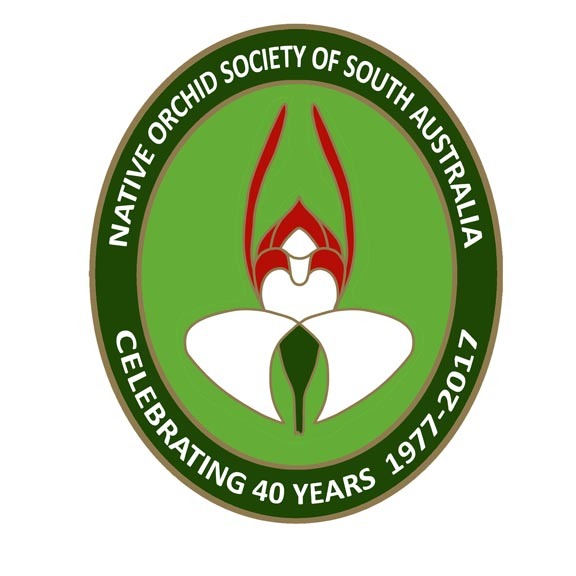 Having collated the votes to find out what was the most popular orchids, the next task was to design an informative calendar giving information about the South Australian orchids featured as well as significant NOSSA event dates and a very rough guide indicating when the orchids are likely to be flowering. If you are interested in ordering a calendar, contact NOSSA as per the details on the flyer above. Every year, NOSSA holds monthly photograph competitions. This year, NOSSA decided to give the entrants an opportunity for their photographs to appear on a calendar. There have been 51 entries this year, so we are asking people to vote for the twelve images that they would like to see in a calendar. The results will be collated to determine the twelve most popular images will go into the calendar. We plan to have the calendars available for purchase at the next meeting, Tuesday 27 November. If you would like more details or see the images in a higher resolution, use the above email address to contact NOSSA.